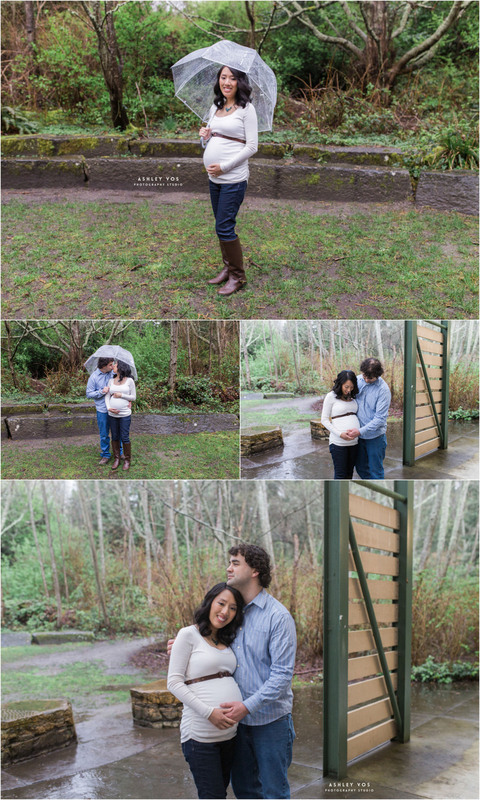 My wettest shoot to date, Jasmine and Andrew and I met up in a hail-storm at Discovery Park to take some photos of them and the belly before baby boy makes his appearance this summer. These parents-to-be are clearly so excited about this baby, every time we spoke of him they would break into huge grins. I just love that. 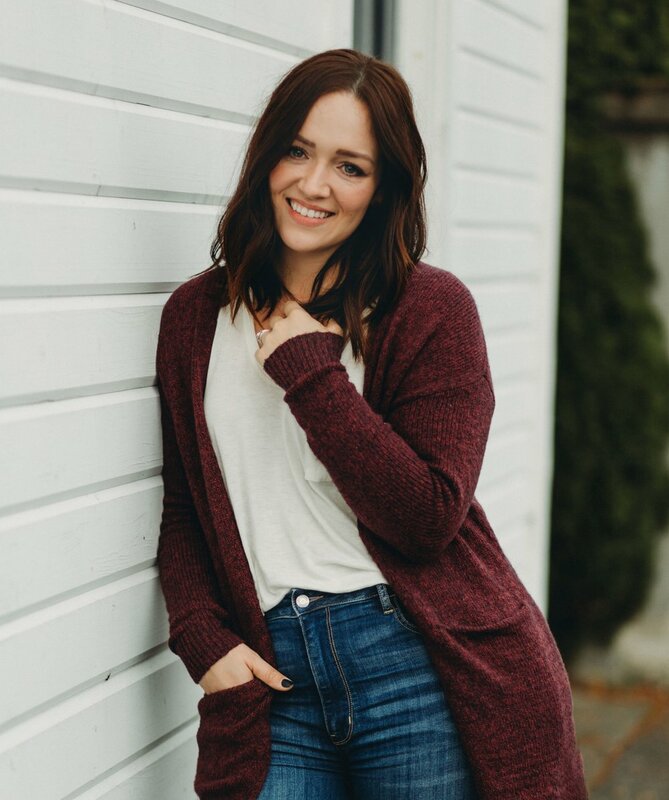 Thank you for selecting me to be your maternity photographer in Seattle!! Congrats, you two. If you’re interested in Seattle Area Engagement or Wedding Photography, please contact me as soon as you can. I'm currently booking through October 2014 for portrait sessions of all kinds, and 2015 for weddings. “Like” me on Facebook leave a comment below if you enjoyed the photos! !